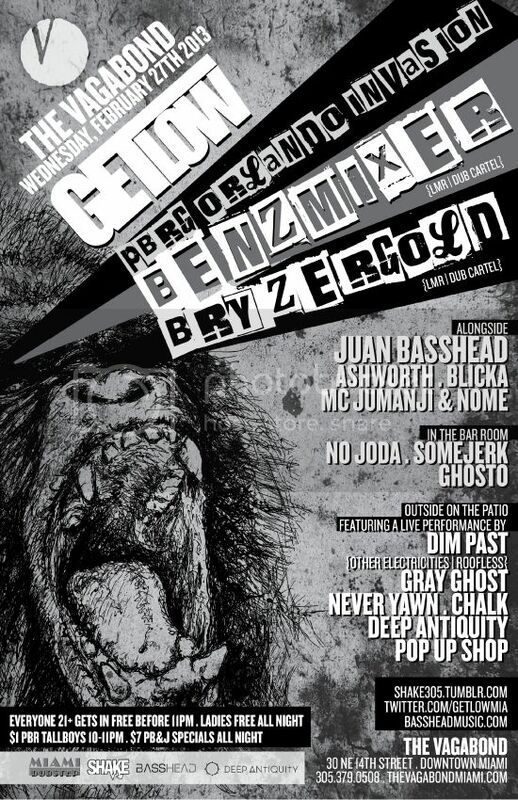 The GET LOW Arena's Funktion-One Soundsystem will be tested by badmen BENZMIXER and BRYZERGOLD coming down from Orlando to handle business on 4 decks! They're joined on our classic center stage setup by residents JUAN BASSHEAD, ASHWORTH, MC JUMANJI & NOME, plus the GET LOW debut of BLICKA! 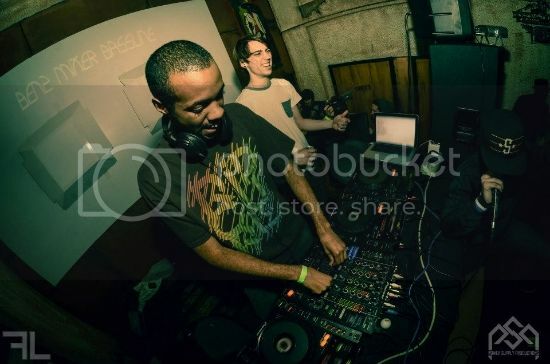 In the Bar Room we have BassHead Music's Moombahton master NO JODA, plus GHOSTO, and Signaflo boss SOMEJERK! Outside by the fire fountain under the stars we revel in the black acid sounds of DIM PAST performing live! Look out for his forthcoming vinyl release on outstanding labels Other Electricities & Roofless, who recently teamed up for the critically acclaimed HOLLY HUNT record. Joining him on the Patio we have GRAY GHOST, CHALK, NEVER YAWN, and a special appearance by the DEEP ANTIQUITY Pop Up Shop! Follow us on Twitter for up-to-the-minute announcements and we'll see you on Wednesday! I am more in to deep end dubstep. Something like "Sam Shackleton - ... But The Branch Is Weak"
But also I enjoyed music that was played outside. The photo booth rental of expert snappers is to some degree that is nothing a smaller amount than somewhat normal photo booth rental miami. They comprehensive the labor and give it an adequate of gage to get it completed besides ended in any suitable stretch. They stay djs in boca raton hired in addition trials are the park. The exertion djs in miami based on labor that novelties the space as well as concludes it.